British telecom major Vodafone Monday said there are three major telecom vendors left in the sector and reducing that to two with blocking Huawei will not be good for the industry. "This is not a Vodafone topic, it is an industry topic. Huawei plays major role in supply chain. If you look at it from our perspective, we have resiliency and security in our networks. If we concentrate down to two players, it is not healthy," Vodafone Chief Executive Officer Nick Read said here in response to security discussions going on in the industry with regard to the Chinese telecom gear major. In India, the company's joint venture Vodafone Idea has partnered with Huawei for 5G trials. Currently, there are three major telecom venders left in the world -- Vodafone, Ericsson and Nokia. In India also, there are three major players -- Vodafone Idea, Bharti Airtel and Reliance Jio. 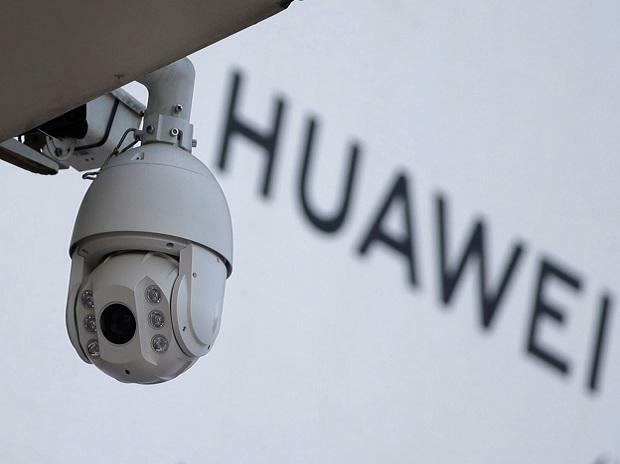 Certain countries have blocked purchase of 5G equipment from Huawei. According to third-party reports, the Chinese firm has taken lead over its rival in getting highest number of patents that will be required for 5G services, and cited attempt to block purchase if its equipment due to global politics rather than security concerns. Read indicated that there is a need for evidence-based facts for decision making with respect to choosing venders. He also said the decision of Vodafone to stop using Huawei equipment and adopting Nokia solution in Germany was only a business decision and it should not be misread.